Our specialist software ensures your data is unrecoverable. After the process is complete, we supply you with a detailed audit report. This is essential, and all part of data erasure regulation. 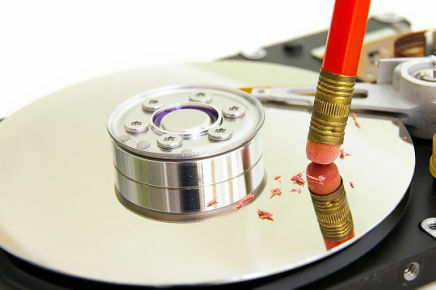 ABM are able to remove data completely from PC's, servers, data centre equipment and smart phones. We have been providing this service since 2001 and ABM's technicians have been completing erasure for even longer. 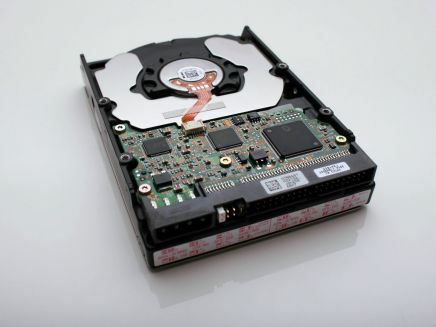 90% of the customers requiring our data recovery services have received a full restoration of their data. The other 10%, have allowed us to send their faulty hard drive to our trusted partners, Kroll Ontrack. They specialise in complex recovery cases. Usually where high levels of damage are involved, making it too hard for our own systems to recover our customers data. Experts in their field, and using the best software available, it makes them our number one choice for those difficult jobs.